Dr. Storwick is the founder of Storwick and Associates Dermatology & Laser Clinic. Here he works with a team of dedicated, experienced individuals who assist with providing the best possible medical care. 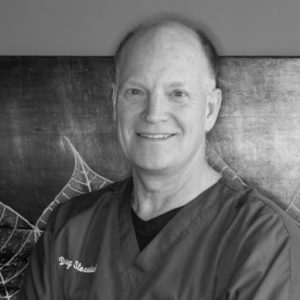 Dr. Storwick earned his doctorate in medicine from the University of Calgary in 1988, and performed his dermatology residency at the University of British Columbia in Vancouver. In 1993, Dr. Storwick earned his fellowship in the Royal College of Physicians and Surgeons of Canada (FRCPC), with a specialty in dermatology. He has since focused on providing leading-edge laser technology to deliver the very best in safe, proven and effective skincare treatments. He is also a Clinical Assistant Professor at the University of Calgary, a diplomat of the American Board of Dermatology and a member of the Canadian Dermatology Association. 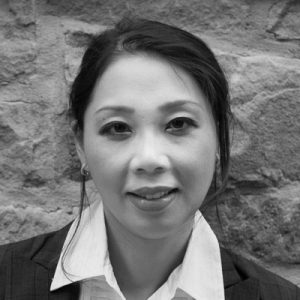 Dr. Patricia Ting is a board-certified dermatologist in Canada and the United States. She completed her undergraduate degree in Honors Neuroscience at the University of Alberta, followed by medical school at the University of Calgary. 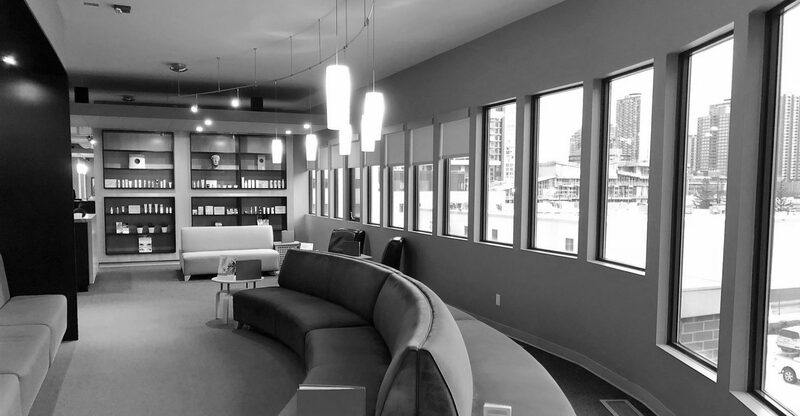 She then returned to Edmonton to complete her dermatology residency at the University of Alberta where she received training in medical, surgical and pediatric dermatology. Since graduating from residency in 2012, she has settled into clinical practice in Calgary. Dr. Ting is a Clinical Assistant Professor at the University of Calgary and is involved in teaching medical students and residents. She has also given lectures to family physicians and other specialist on topics related to medical dermatology. She has authored over 30 dermatology-related articles in various medical journals as well as over 20 book chapters in printed/online dermatology textbooks. She has presented research at national and international dermatology conferences. She continues to serve on review boards for medical journals.